I have had to visit Charter Clinic several times. Each time my wait to be seen has been less than 10 minutes. They took my insurance without any concerns. Prescriptions were called into my pharmacy immediately and I was able to pick them up on my way home. I strongly recommend this clinic to any one who has sat in emergency rooms for hours to be seen. I took my daughter to this clinic twice. Service was great! Staff was so friendly. They got us in quickly. Great clinic! Highly recommend! Best Customer Service By Far. I was looking for an Urgent Care near my home and this came up in my search. I had a bad ear infection and a fever. There was NO wait and the staff & doctors were very nice. My doctor, I think her name was Alina, she was so friendly and helpful. Plus, there was a Pharmacy next door where I could pick up my prescription. 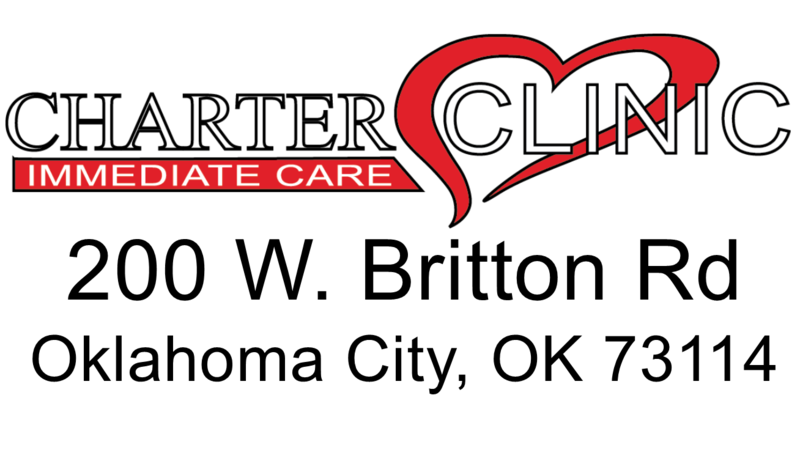 Thank you Charter Clinic for helping me feel better! Went to this place with a sore throat. The staff was very friendly and the place was clean. I didn’t have to wait but a few minutes in the waiting room before they took me back to the room. 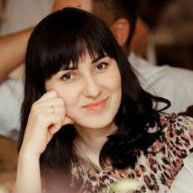 The doctor Alina was very nice and sympathetic. I was in and out of there in about 15-20 min. Great experience. i would highly recommended Charter Clinic Urgent Care.